Bremik Construction’s vision is to be the best general contractor in Oregon, and we are looking for talented individuals to join our team who want just that: to be the best. Bremik provides the training, tools, and opportunities to build the skills of its team members. Bremik Construction is one of Oregon’s top 100 Fastest Growing Companies, and in 2018, was awarded Breakout Business of Year by the Daily Journal of Commerce. We are growing – As individuals, as a team, in volume, and in capabilities. Sound appealing? Please apply. If you would like to be considered for employment please send us your resume and cover letter. 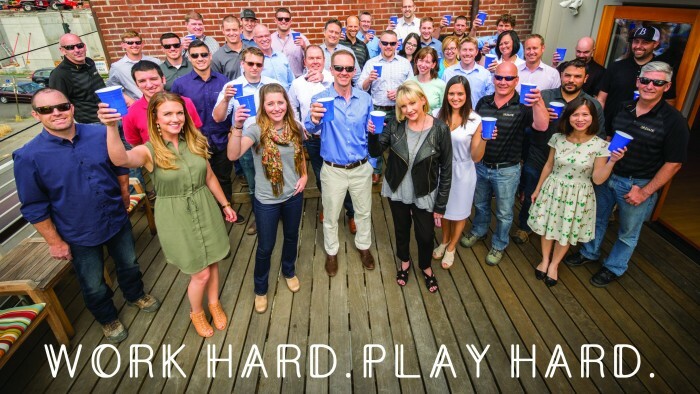 Bremik Construction is recognized as one of the 100 Best Companies to Work for in Oregon. Manages project and project team to ensure projects are constructed within the budget and schedule and to the quality standards of Bremik Construction. Fosters project team relationships and the development of his direct reports. Integral part of a Project Management Team. Works closely with the Project Manager, Superintendent, and Project Administrator in the management, coordination and documentation of the Company’s projects. Is developing skills and experience to progress to Assistant Superintendent/Assistant Project Manager. Responsible for all on‐site project supervision and management, development of overall project approach and schedule, documentation and coordination of all project activities to ensure projects are safely constructed within the given budget and schedule, all to the quality standards of Bremik Construction.